Here at LED Save, we have a wide range of LED Spotlights for sale at affordable prices. By replacing your halogen spotlights with these LED alternatives, you could save up to 90% of your energy bills while keeping the same spotlight effect. LED Spotlights look good in both commercial and residential properties for over-head lighting to stylishly light up offices, kitchens and bathrooms, with each spotlight having a range of light colours to choose from to match your needs. With extremely long lifespans and reliable brightness we find LEDs are an increasingly popular solution for bathroom lighting. Not only will you be saving money on your electricity bills, but also with their longer life span of 25 years, the frequency with which you need to change your bills will decrease and thus save money on the bulbs themselves. While our LED spotlight bulbs produce the same amount of light-output as their halogen equivalents, they only use a fraction of the wattage, and as a result, our spotlights have an estimated 6 month ROI. In other words, you will have saved the money you used to pay for the LED spotlight after six months of electricity savings. 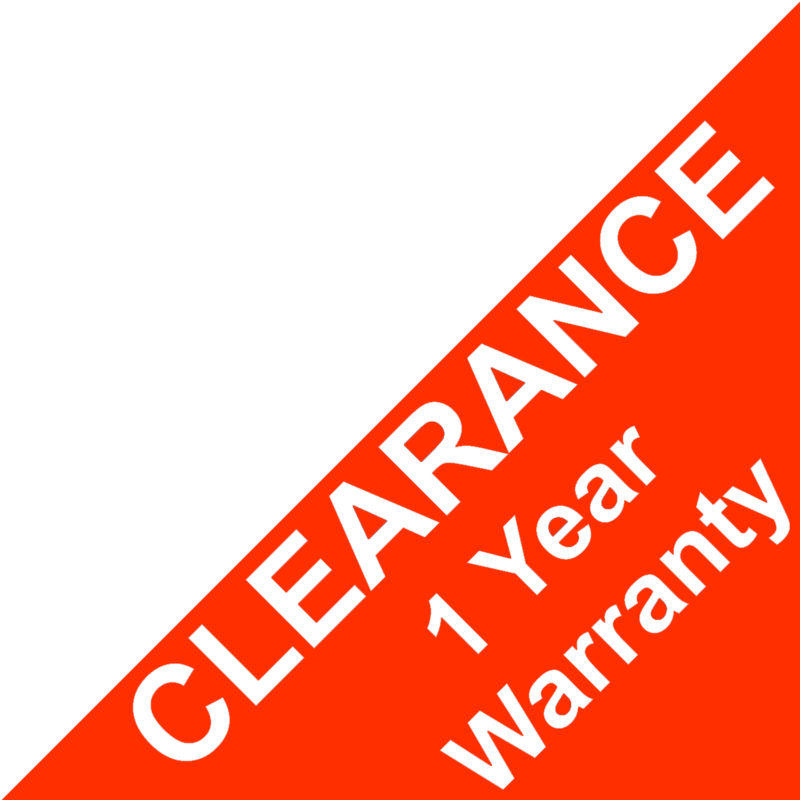 All LEDSave fittings come with a no quibble 5 Year Warranty and a 28 Day Money Back Guarantee. NEXT DAY DELIVERY FOR ORDERS PLACED BEFORE 4PM-TRACKING NUMBERS PROVIDED WITH EVERY ORDER.